If you'd like this template, to copy this tutorial, remix this workflow or get help while building it, upgrade to PRO. This is a simple way to use the Pocket Chrome Extension as a way for you to easily save articles you come across on Desktop and Mobile (via Chrome browser obviously) to an evolving Google Document which you can use for populating a weekly/daily newsletter. In the version I'll describe, we are going to add all the entries (automatically) to Airtable as a mini-database and way to reference back/add filters/tags/etc. But you can just skip the Airtable step altogether and link Pocket Chrome Extension to Google Docs directly. 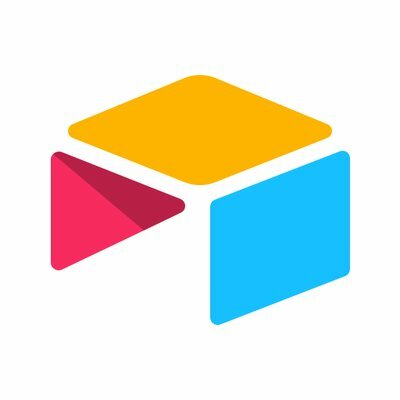 I'll be using Zapier to perform all the automatic tasks involved here. First, you need to download the Pocket Chrome Extension. Take it for a quick spin and see what it looks like when you go to a webpage and click the Pocket icon to save a page. You'll see the dropdown allows you to tag things. If you add a tag that isn't in your account it will add it. So let's go and tag a test post 'newsletter'. Check it goes into your Pocket account. 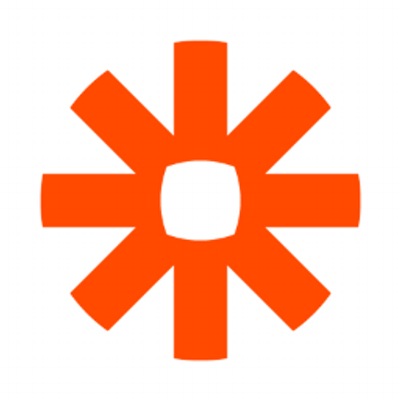 Now head over to Zapier.com (create an account if you don't have one already.) and make a zap. 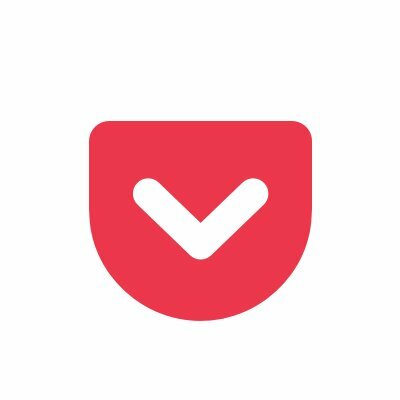 Choose Pocket from the list of apps to start with. If you don't want to use Airtable as a database, skip ahead. Now lets create our Action item in Zapier. There is data in this step because we did a test on our Pocket extension before. If you have no data, then that's why - add an article to your Pocket with the extension and use a tag you want to capture for your newsletter...for convenience I tag everything 'newsletter'. People skipping Airtable...you can start reading again now. Lets connect to Google Docs! 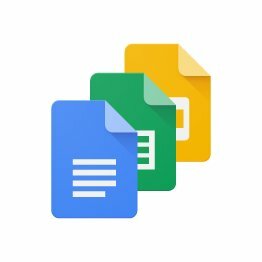 Go set up a document on Google Docs. Okay you're done. Back to Zapier. You can just add the fields you want to input in your Google Doc but the formatting is just to make it cleaner to scan and use later. Okay so the text to append looks a bit messy and I DID use some teeeeny bits of 'code'. Title: Title text which is hyperlinked and also formatted as a heading. And there you have it! When you save an article, it adds the data to Airtable, then sends the relevant info to my google doc. Coming soon... using this data to automatically create a campaign in MailChimp. "Building a newsletter generator without code via @bentossell"
"Building a user sign-in function without code"
"Building a curated directory like @nomadlist via @bentossell"
In 2019 I'm learning to build sites and mini-startups with Carrd 🎉 Join me! "Build a clone of Scott's Cheap Flights on Carrd via @bentossell"
Tweet "Building a job board in @webflow without using any code by @bentossell"